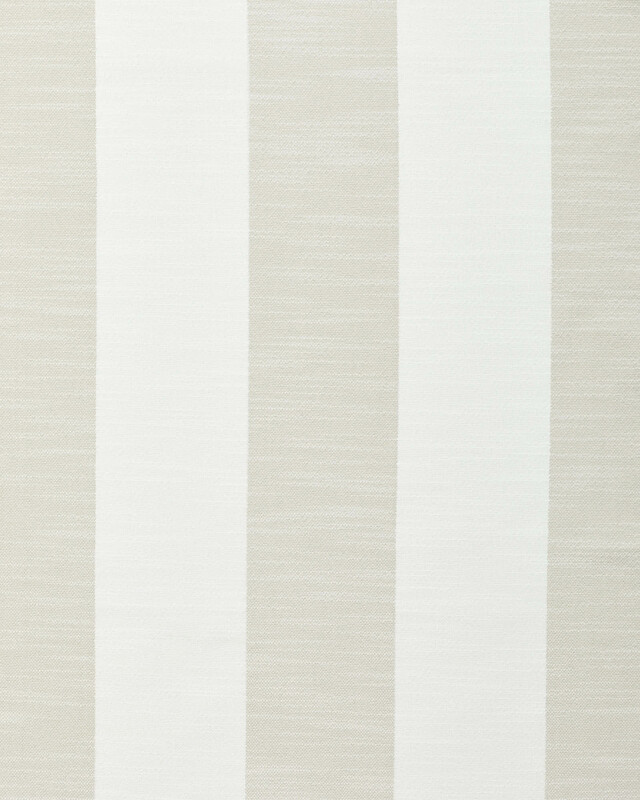 Performance Beach Stripe - SandPerformance Beach Stripe - Sand, alt="Performance Beach Stripe - Sand, "
Print You can never go wrong with a beachy awning stripe. 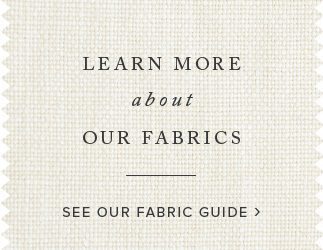 Woven from weather-hardy material, this has everything we look for in a fabric – it’s breezy, family-friendly, and it lasts forever thanks to its resistance to fading, staining, pilling, and mildew. Wonderfully versatile, it looks equally great indoors or out. 6" x 6" fabric sample. UV, stain, liquid, mildew, and pill resistant. Brush off excess debris or dirt. Spot clean with mild soap and water or solvents.